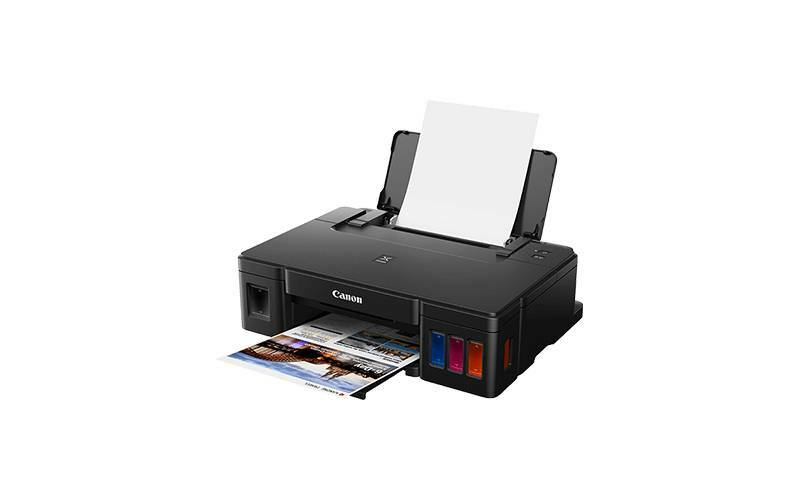 The Canon PIXMA G1501 is a high yield, single function printer, ideal for use at home and in the office. 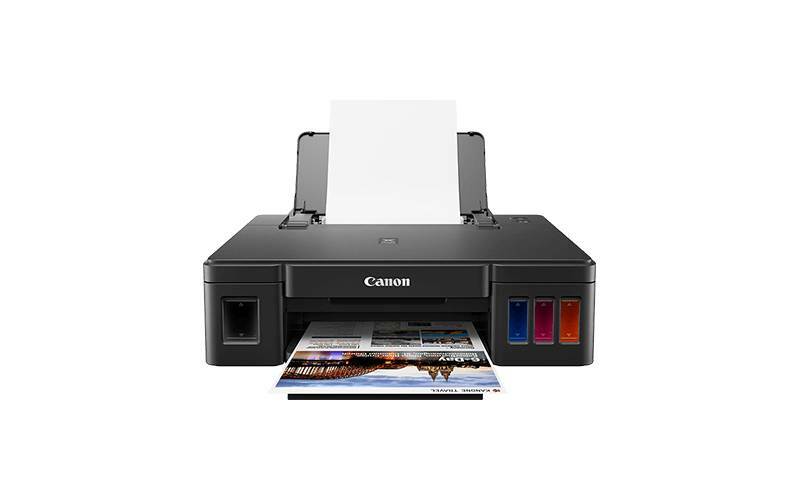 The printer features integrated ink tanks, which can print up to 7,000 pages in colour, or 12,000 pages in monochrome. The dye colour inks create vibrant images and crystal clear text. 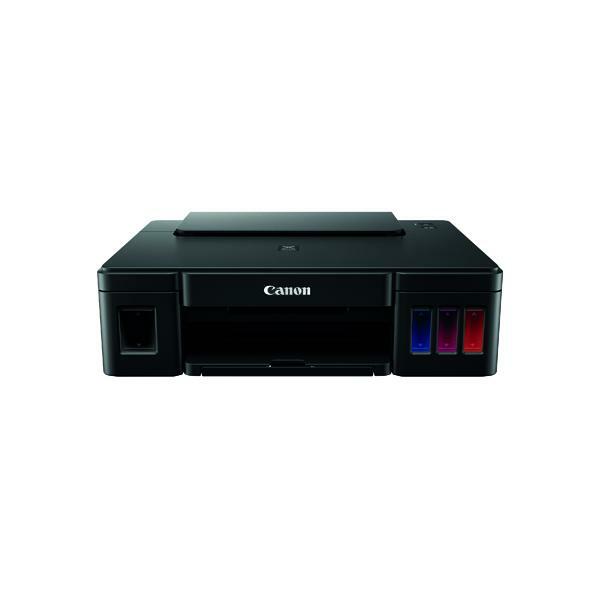 This starter pack contains 1 printer and 5 high yield black ink bottles.